Rideshare service Lyft announced Thursday it is joining Uber in offering dockless electric scooters in San Diego. 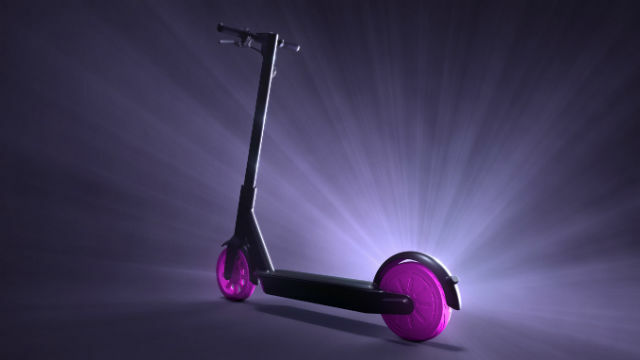 Lyft’s announcement follows the introduction of Uber scooters by one day and marks the fifth entrant in the local market after Bird, Lime, Razor and Uber. The company’s scooters can be reserved and unlocked using the Lyft ridesharing app. The cost is $1 to unlock and 10 cents for each minute of travel. Through the end of the year, Lyft will donate $1 for every scooter ride taken to Circulate San Diego in support of safety in the community. “Circulate San Diego is excited to see Lyft provide new dockless mobility choices for San Diego. We are also grateful that they are committed to our Vision Zero campaign to keep our streets safe for all users, including new scooter riders,” said Colin Parent, executive director and general counsel of Circulate San Diego.